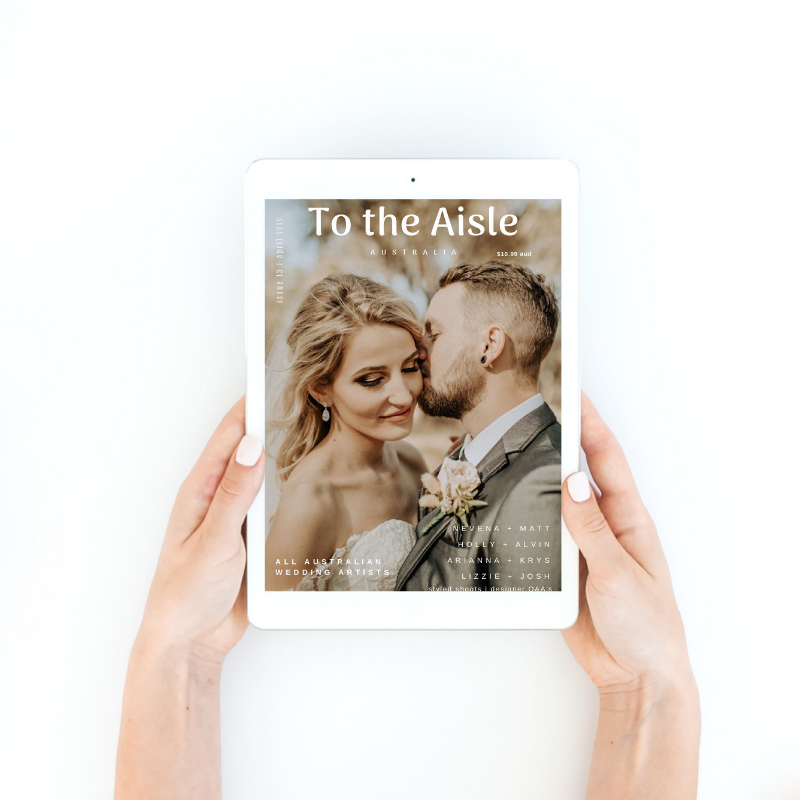 "We nearly feel like part of the Bridal party - from the initial contact through to the Wedding day, we feel we have made great friends with the couple. This is how we like to treat our passengers. LIKE Friends." 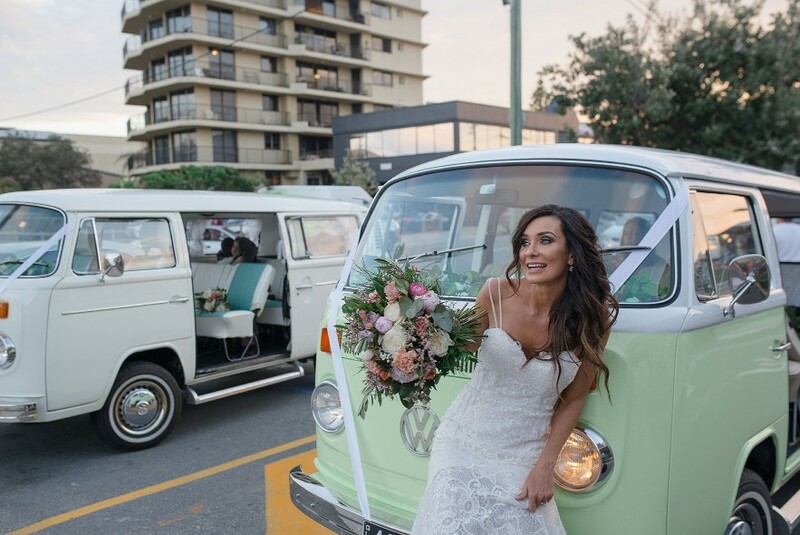 A relaxed Kool Kombi atmosphere - tripping back to the 70's, Kool Kombi & Bug Hire are not just your average Gold Coast Wedding transport hire. 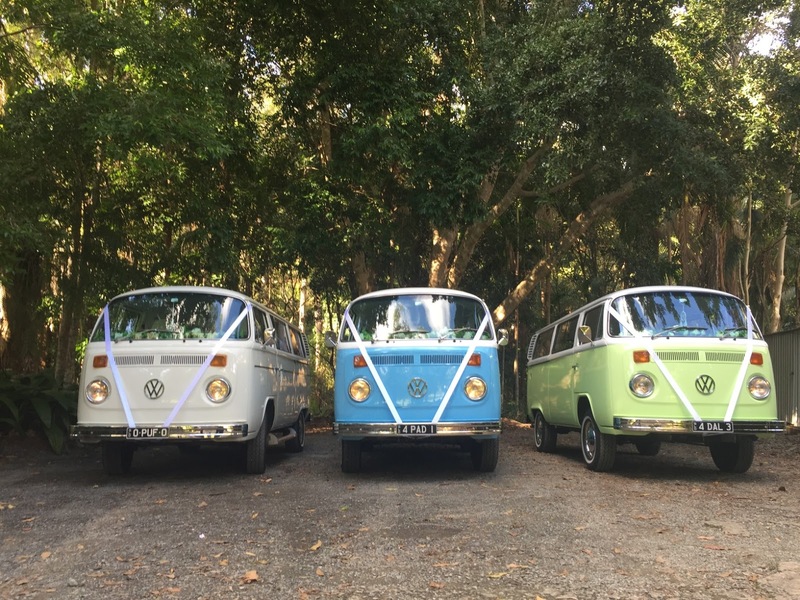 Introducing Craig & Colleen's VW babies in an interview of their experience in providing this outstanding service for over 300 Weddings from Yamba to the Sunshine Coast and also advice for couple's starting out on their for the perfect Wedding transport. 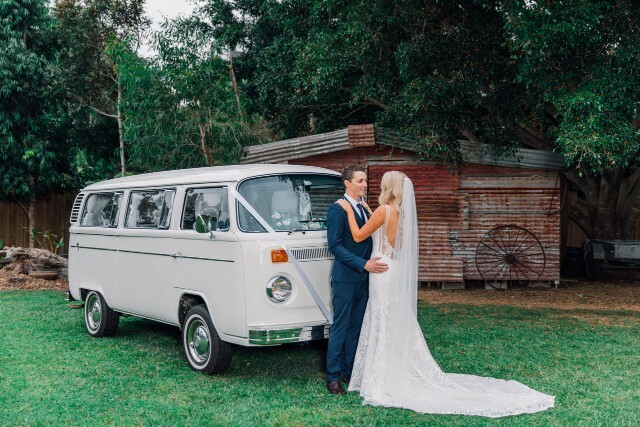 Our Daughters friend Astrid asked if we would have a Kombi ready for her Wedding in March - Hubby said No, I said yes. So we got Puff ready 1977 VW Kombi Microbus - bought from Nimbin NSW in November 2015. Painted with house paint and a brush, she was well preserved. We set put to fully restore her to all her former glory. Puff had original 1977 brown interior - which we have taken out andreplaced with white and green interior. Puff's maiden voyage was for Astrid and Darren's Wedding March 2016. 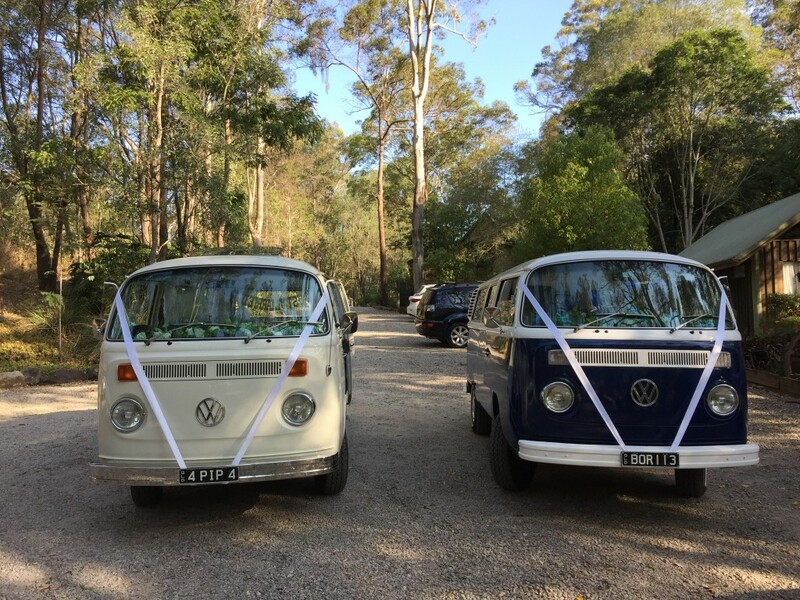 The next month we drove Puff and Lucy (1975 white beetle) as a Wedding present to our good friends Tim and Rachel for transport in Maleny, QLD on their special day. 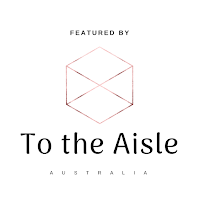 We had so many people tell us we should be doing this as a business. 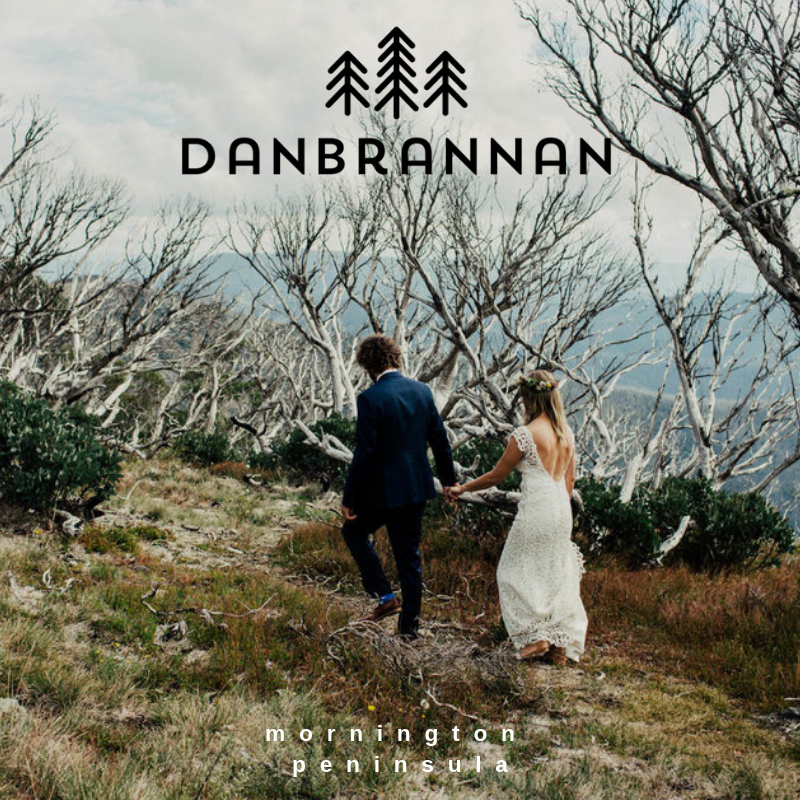 So in September 2016, after getting the business licenses sorted out, we began hiring them out for Weddings, formals, anything..... and we LOVE it. Kool Kombi Bug Hire is a local family run business, consists of - Craig (my husband) mechanic/driver/ detailer and general do it man. Myself - Colleen - driver/ administration - booking officer/ detailer and THE BOSS (ha ha). And our adult children and spouses, (still not revealing our ages!) along with family friends and VW lovers complete our team as dedicated drivers. 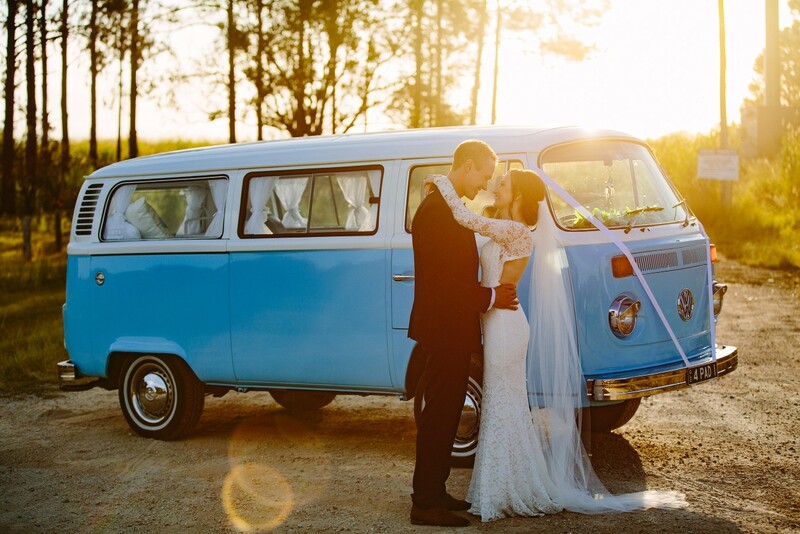 ➳ Tell us about what Kool Kombi & Bug Hire can provide a couple for their Wedding day? We have 10 Kombis on the road - 3 are away with Worldwide Momentum HEINEKEN 3 Australian Tour. 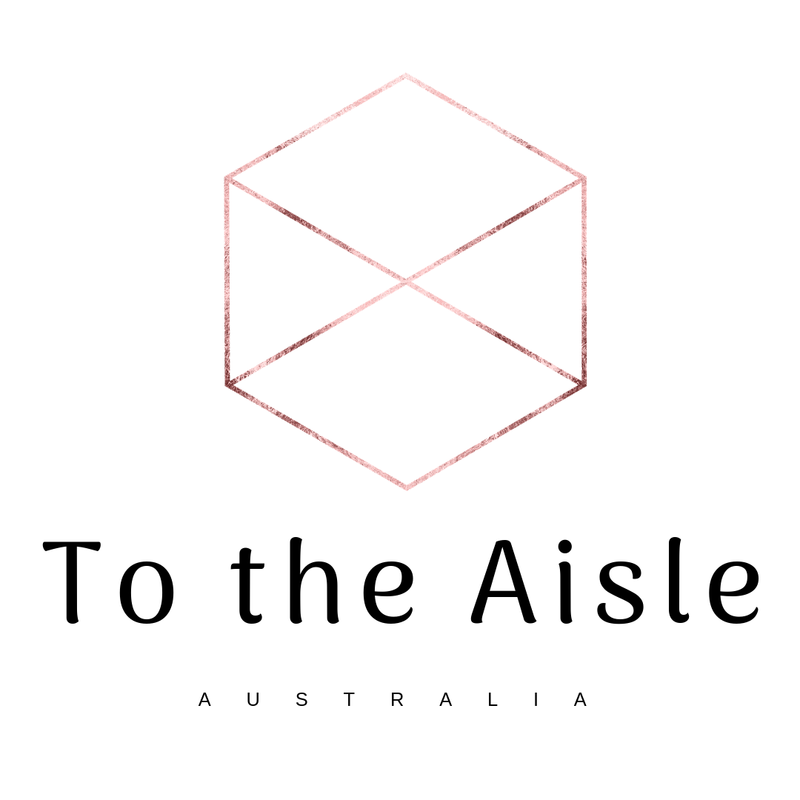 Originally this was to be for 3 months, looking to extend to nearly 2 years. We have restored our 10 kombis, all except Rubi, ourselves. So lots of TLC has been put into these babies and you can meet them all here. 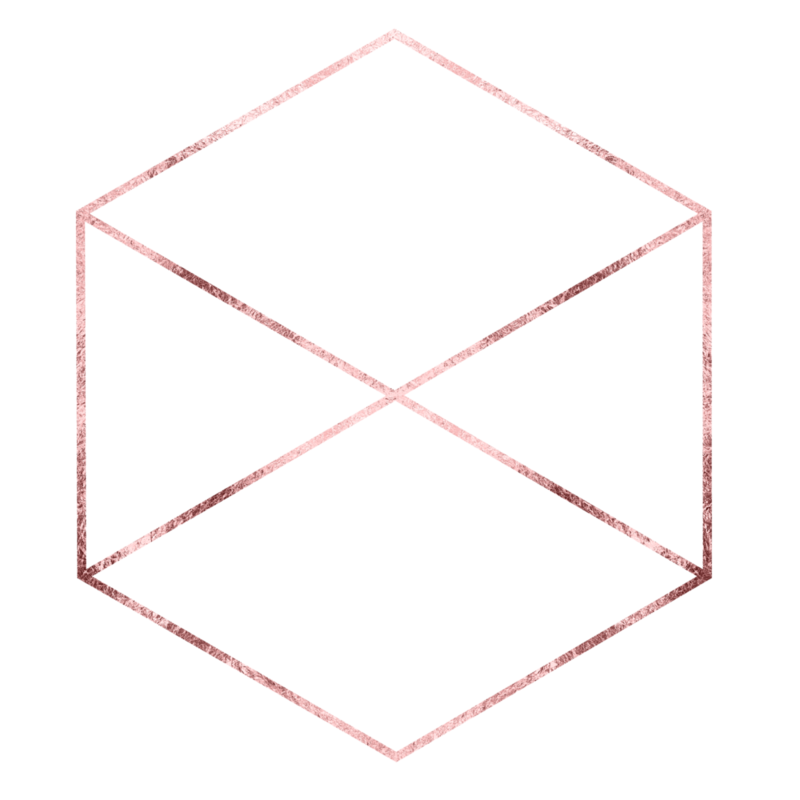 1: Music. 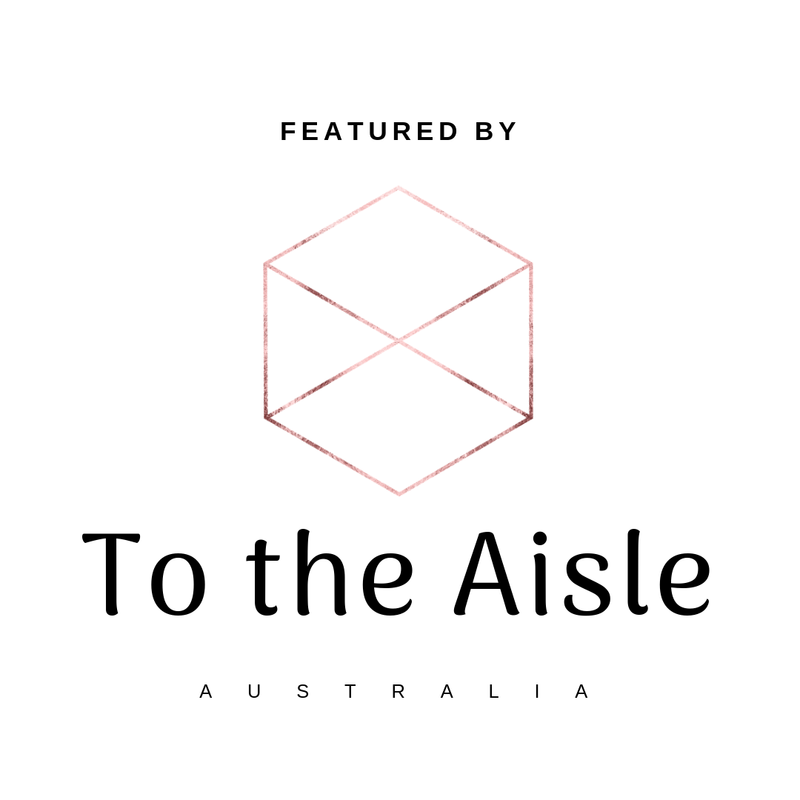 We have a range of different genres in our play list (which everyone loves to sing along to). Or they can use our spotify to select their personal choices. 2: Having an emergency Bridal kit on board, sewing kit, tissues, mirrors, fans, panadol etc. Juts in case of an emergency. Along with eskies, ice and water. Parasols and umbrellas for all weather occasions. 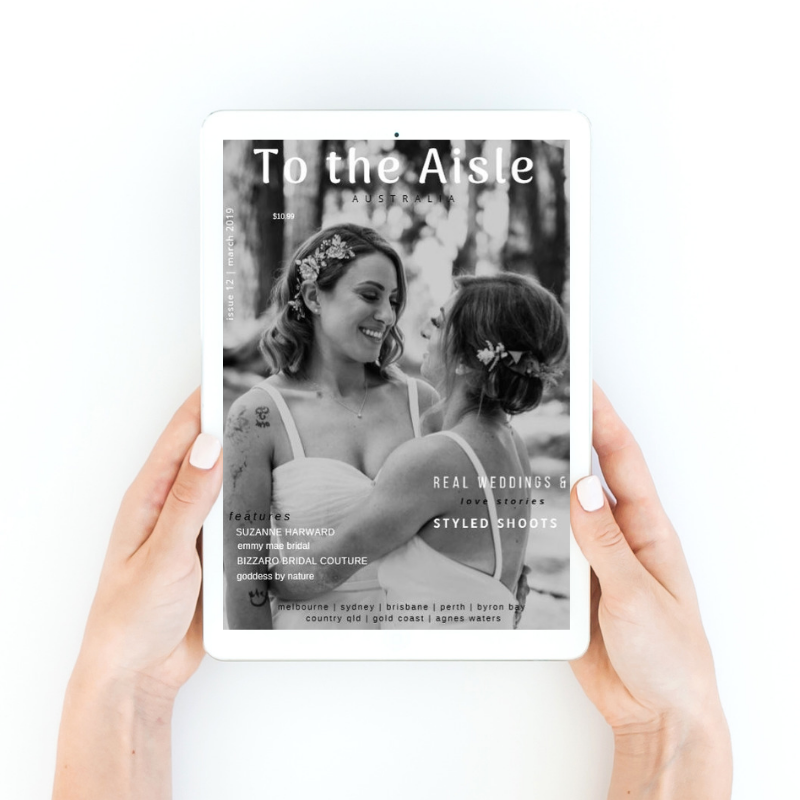 4: We help the Bridal party to make final adjustments and prepare for the journey down the aisle. Joojsh the dress, tuck the tags and wipe the tears. 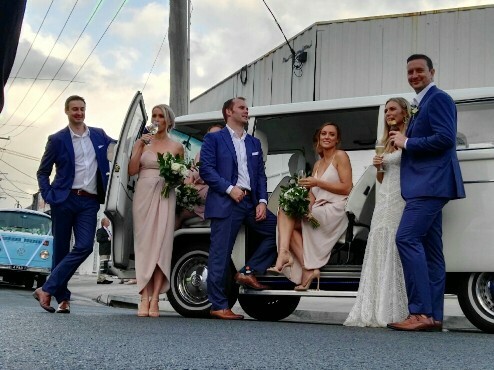 We nearly feel like part of Bridal party from the initial contact through to the Wedding day, we feel we have made great friends with the couple and this is how we like to treat our passengers. LIKE Friends. 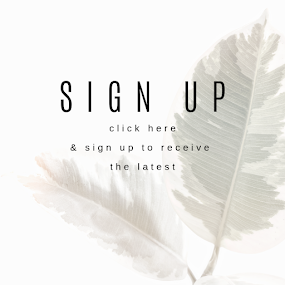 ➳ Do you have any classic stories that you would like to share from your experiences? Every story is classic and totally memorable. We reflect on our days events with a debriefing session at the end of each day. Lots of great moments shared - it is hard to call it a job when we enjoy it as much as we do. 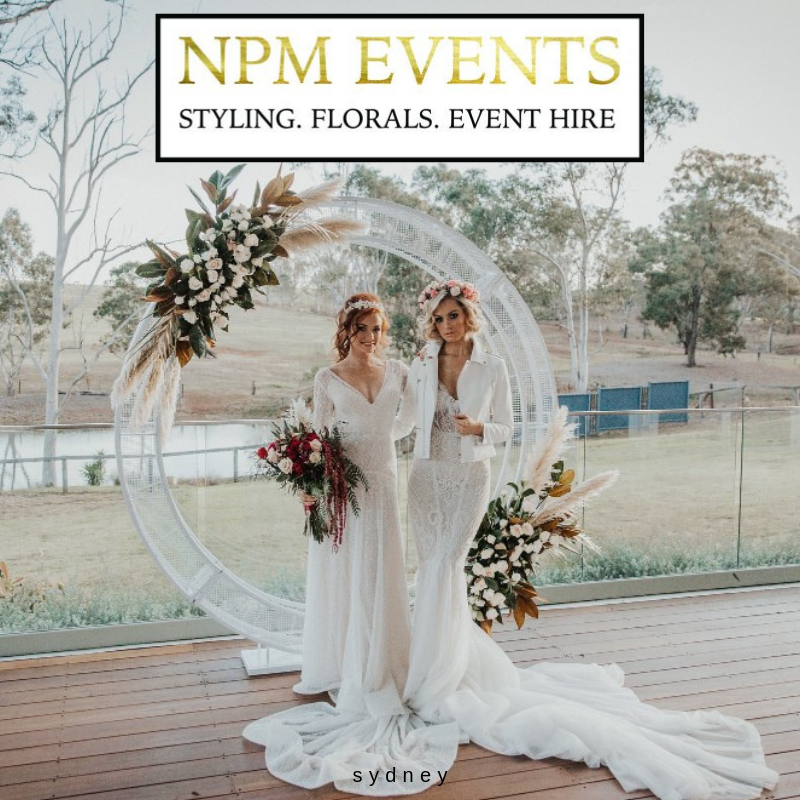 Only just yesterday, I drove Puff for a local Wedding at Helensvale picked up the Bride, Brides' assistant and 2 Brides daughters. One of the daughters said I am so excited she kept squealing with joy (just like a kid on Christmas eve waiting for Santa) - commenting what an epic ride to the Wedding they had. 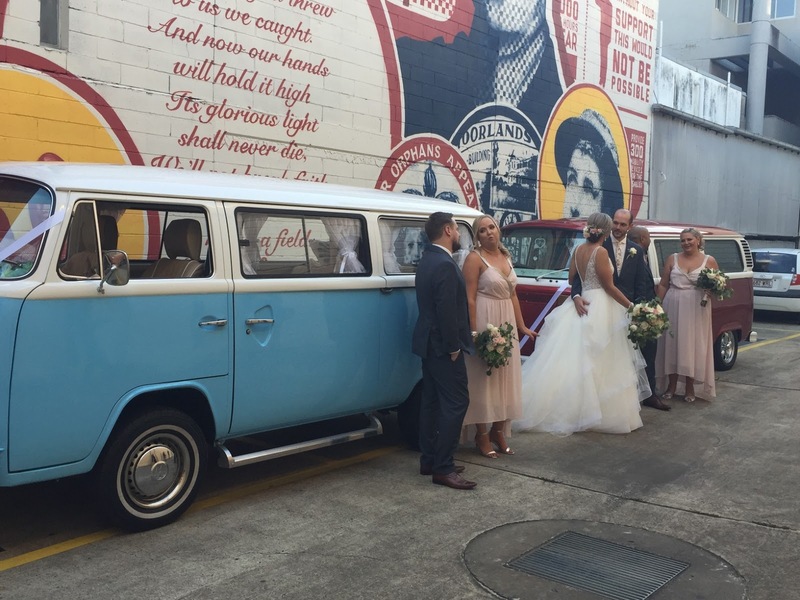 Once we arrived at the ceremony, the 3 page boys came to collect the Bride and were amazed at the Kombi and the personal fans we had for the girls - Then rushing to determine who would ride shot gun to the photo location, so we had a change over at each stop. The boys asking how many gears, how many pedals and if the Kombis were easy to drive. Page boy number 2 - really got into the groove waving to all the people passing by that beeped. He said to me, "I think it would be cool, to drive a Kombi." I said "Yes it is mate, especially when I can be part of such a special day and drive people like you around." Colleen shares.